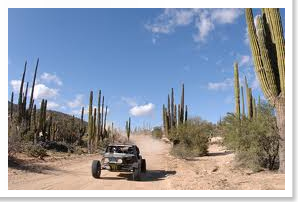 Take a jeep safari into the mountains and deserts or hike the canyons of Sierra de La Laguna traversed by indigenous people hundreds of years ago, where increased levels of rainfall create a unique biosphere. 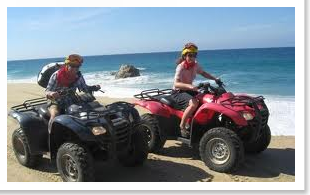 Don’t miss the ATV tour along the desert watching the scenery before getting to the beach to enjoy the sea breeze. 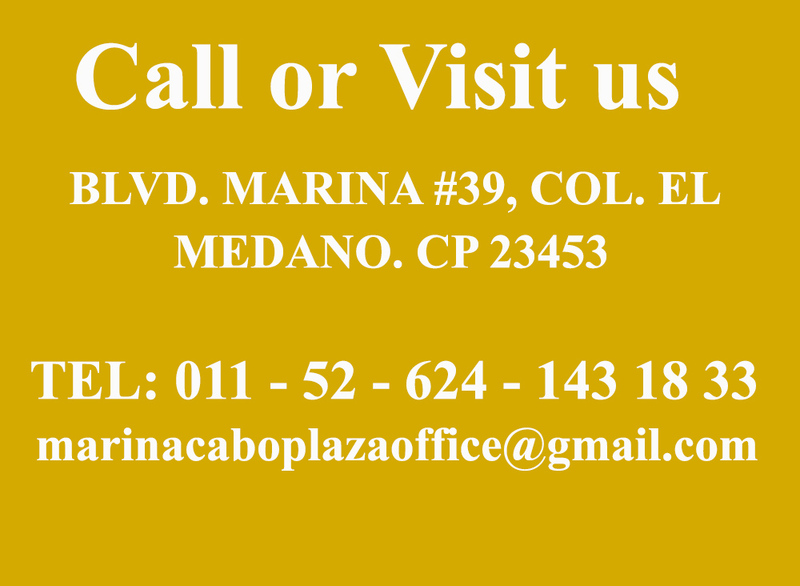 Contact these tours providers for a great experience.